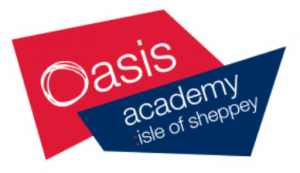 Sheppey United has formed an exciting partnership with Oasis Academy Isle of Sheppey to provide a two year football scholarship programme for young people aged 16+. The partnership will see Sheppey United Head of Youth Football , Zach Foster-Crouch, head up the scheme and provide daily coaching at the Academy. Students will study a Level 3 BTEC National Extended Diploma in Sport, which is equivalent to 3 A Level qualifications and will enable students to access University courses upon completion of the scholarship. The application process involves a football trial and also requires that students achieve a minimum of 5 A*-C GCSE passes including English & Maths. For all students interested should contact Zach on the details below to acquire more information.